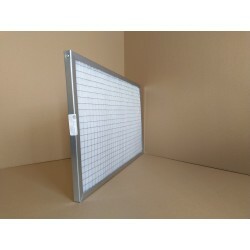 By purchasing this filter you get a rigid, robust construction with high dust absorption. 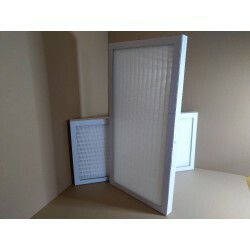 HEPA filters provide low pressure drop, long life and low energy consumption. 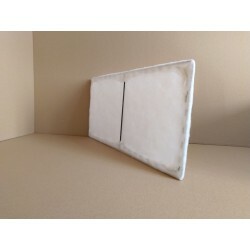 This filter is resistant to moisture and slow-burning, and the disposal is carried out without toxic compounds. 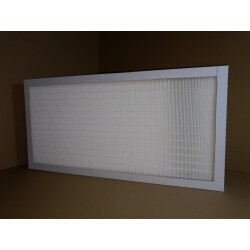 Hepa is a filter with very high accuracy. ZKG 200 nonwoven is a combination of thermally stable, homogeneous synthetic fibers superstructured and impregnated with active carbon. 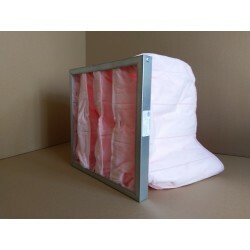 It is used as a pre-filter for cleaning air from dust and gaseous pollutants (odors, deodorization). Used in catering rooms, hospitals, manufacturing plants, paint shops, garages, food and machinery industries. The NGB / 4 material works effectively throughout its entire life. It is distinguished by low pressure drop and high dust absorption, additionally resistant to moisture and flame-retardant. 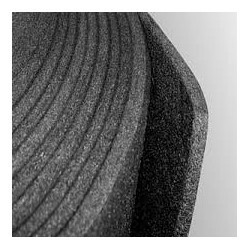 NGB / 4 is a thermally bonded fleece with 100% polyester fibers that are blue from the air inlet side. It is used in buildings and all branches of industry. 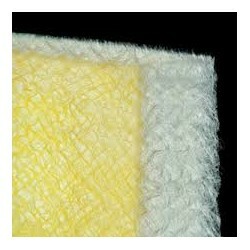 Thermally bonded 100% high-performance polyester fiber throughout its entire life. 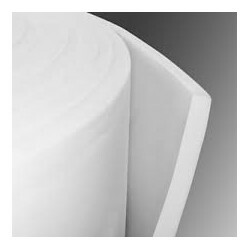 Non-woven T 150 is characterized by mechanical strength. 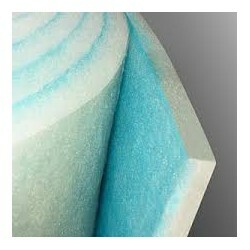 It provides dimensional stability even at high flow rates. 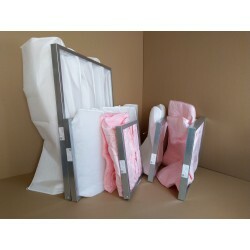 Resistant to chemicals, flame retardant and cheap to use. Used in public buildings and all industries. Used for pre-filtration. 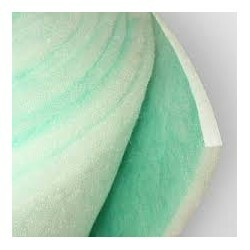 The T 209 SV / 140 nonwoven is a synthetic 100% polyester bonded fibrous polyester and stained green on the air intake side. It is characterized by high effectiveness throughout the entire period of use. Stable at high flow rates. Resistant to chemicals. Used in pre-filtration. Application in many branches of industry and public buildings.